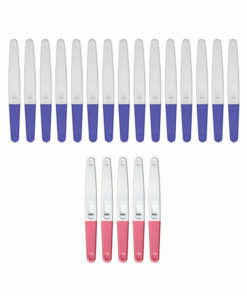 Ovulation and pregnancy tests are a staple of the trying-to-conceive community: one to help you identify your most fertile time of month, and the other to determine if you were successful. 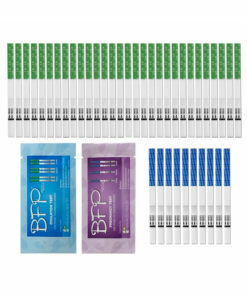 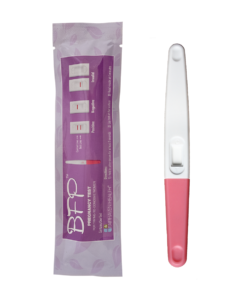 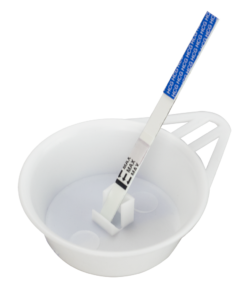 Fairhaven Health has developed its own line of pregnancy and ovulation testing products: the BFP brand, which stands for “Big Fat Positive” – a popular expression in the trying-to-conceive community to describe that much yearned for positive result. 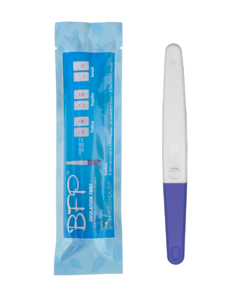 Here’s to hoping you get your BFP soon; we’re rooting for you.